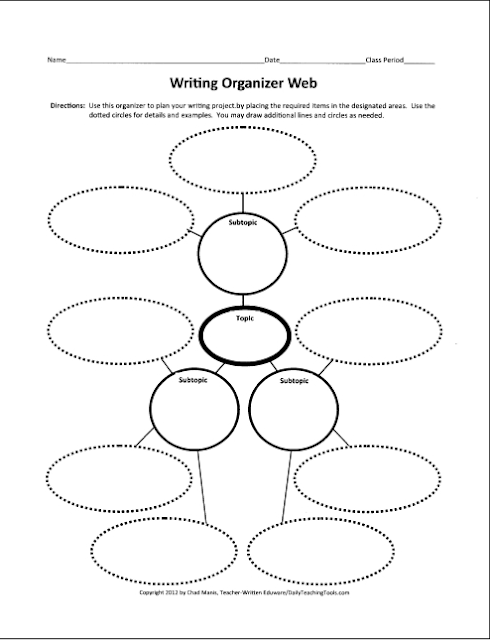 Graphic organizers are a tool that teachers use to teach concepts all the time. However, they're also really great to help YOU organize your thoughts or make sense of textbook chapters. 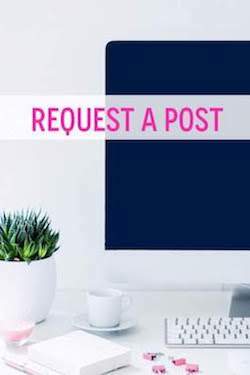 For all of you non-educators out there, here are some great places to find them! How I'd Use It: Sure, it says it's for "writing", but you could also use this to help you outline a textbook chapter. When outlining a textbook chapter, I would probably have the chapter title in "topic", the headers in the "subtopic" spaces, and minor headers/information in the dotted spaces. 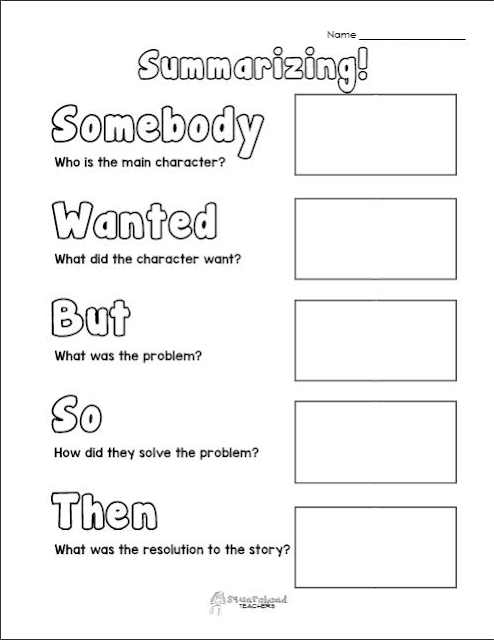 How I'd Use It: This graphic organizer is perfect for helping you summarize a book or chapter in a literature course. It would also be helpful if you were writing. Having a sheet like this prepared before you walk into class will keep your memory and thoughts ready for discussion! Make sure to keep your notes organized so you know where to look! 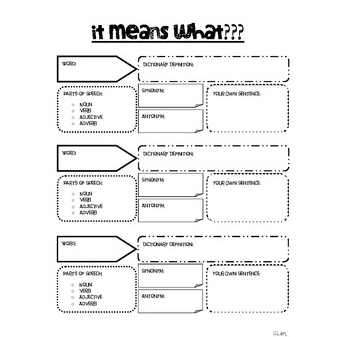 How I'd Use It: This is a perfect graphic organizer for helping you understand new vocabulary words! By simply filling out all five of these boxes, you're hitting all six steps of Bloom's Taxonomy, which will give you a better understanding of the topic! These are just a tiny sample of the graphic organizers out there! You can get cutesy elementary ones (my personal fave), or you can get very mature and detailed college and adult looking ones. And of course, you can always make your own! Check out this lovely one a student in @mrslizscience's class came up with! I hope this helps and makes your notes super pretty and organized! :) Let me know in the comments if you tried any, or found any good ones that others can use! 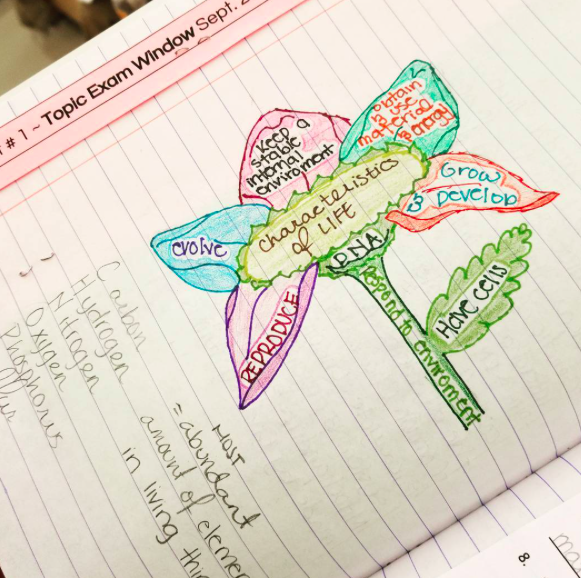 Follow Organized Charm on Pinterest for more note taking ideas!